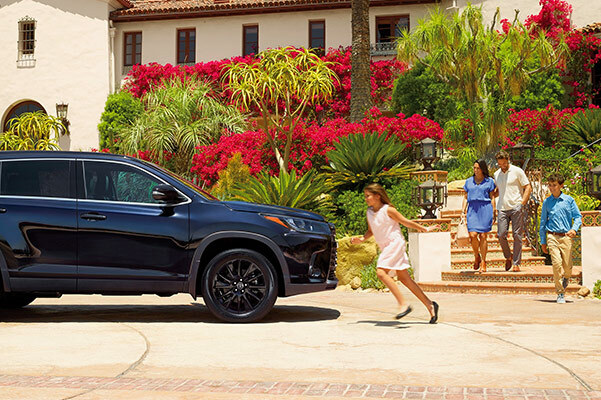 The new 2019 Toyota Highlander SUV is well-equipped to help you tackle your daily adventures around Lansing with ease. Cruise the highways and byways of Kansas with a new 2019 Highlander Hybrid model, or stick with the feature-filled Highlander LE. 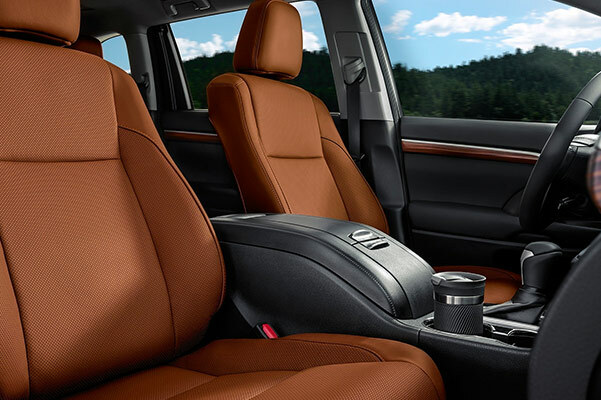 Customize your stylish 2019 Highlander SUV with your choice of Toyota Highlander colors, and never worry about safety thanks to a comprehensive suite of driver-assistive technologies. Wondering how much does a Toyota Highlander cost? Explore the 2019 Toyota price when you visit our Toyota dealership near Lansing, KS. 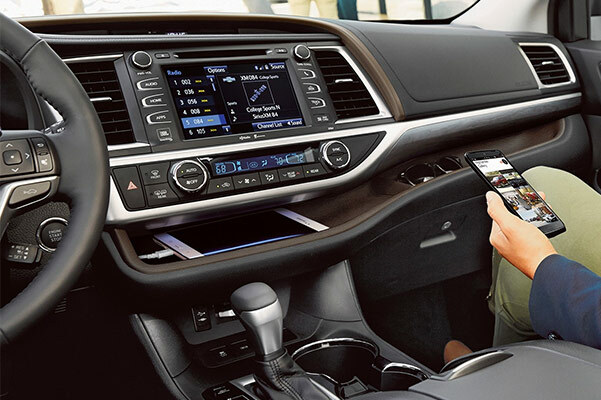 The comfortable and safety-focused 2019 Toyota Highlander is perfect for you and your family. 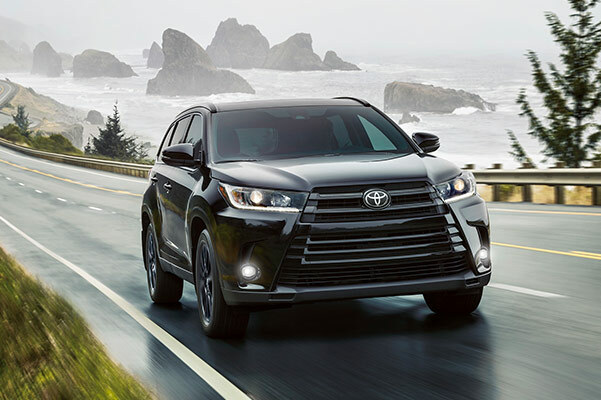 View the 2019 Toyota Highlander XLE specs, test-drive a new Highlander Limited or see how you can save with our 2019 Toyota Highlander lease specials.